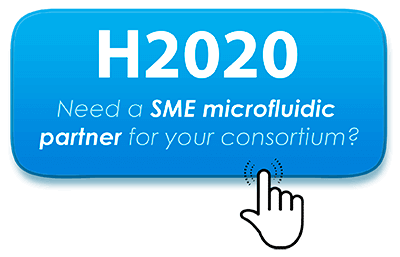 Elveflow>Microfluidics tutorials>Microfluidic reviews and tutorials>Fittings & Tubing Resources>Accessories Definitions>What is Tygon tubing ? 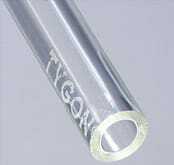 The elasticity and high flexibility of Tygon tubing make it fit tightly to glass and metal and also be a chosen material for PDMS devices connections. It is very often used with sample reservoirs and analytical instruments such as pressure controllers, peristaltic pumps, vacuum pumps, or flow switch matrices. Tygon Tubing is available in our Microfluidic Shop.